While the rise of social media marketing has inevitably altered the way we consume products, news and more, there is no denying that paid social has played a pivotal role in growth and continues to rapidly increase (net estimated ad spend in the billions just last year). With the drastic decline in organic reach, it’s no secret that Facebook is focused on bringing "Faces before Places" to the newsfeed, giving brands little room to reach consumers organically. Paid social not only offers guaranteed reach, but also sophisticated targeting capabilities that will ensure that content is not only seen, but seen by the people that matter most. The realm of paid social continues to grow exponentially and changes so frequently that it can be a challenge for marketers when it comes to delivering and optimizing campaigns. At STN, we focus on 6 essential tips to conquer the sphere of paid social. 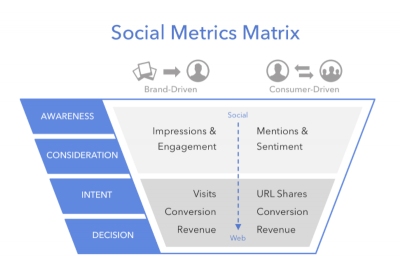 Make sure you’re hitting users at every stage of the funnel, from awareness to conversions, measuring brand-driven KPIs along the way. First, give your audience an introduction to your brand by promoting video content which is highly consumable on social platforms. Then, make sure you retarget the video viewers farther down the consideration funnel with different messaging and ad units. A/B testing is no new method to paid social, but marketers often get lost in comparisons by adding too many variables to the mix. You’ll want to make sure you identify what exactly you want to test (i.e. creative, audience). Then, make sure all other campaign elements are identical. As for a testing window, you’ll need enough time for the algorithm to collect enough data but it doesn’t need to be excessive. A 7 to 14 day period is a good rule of thumb for a campaign lifetime. Facebook offers the Split Testing tool in Ads Manager which is a great way to ensure your results won’t be contaminated by other media factors. There are countless changes and optimizations that happen within a campaign's lifetime. Make sure you’re keeping everything in check for reference by using a standardized naming convention for your campaigns, ad sets, and ads as well as a brief of creative references so you know what optimizations you made, and why. 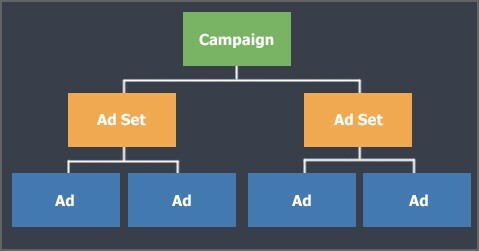 Each platform offers a plethora of targeting options and it can be overwhelming to determine what fits your campaign goal. Since there are a few different buckets of audience types (Core, Custom, and Lookalike) start broad and test one of each type. Make sure you’re mutually excluding audiences so you’re not wasting paid impressions. 5. Select platform and placement that makes sense for your goal. After determining the goal, make sure your platforms align with your audience. Each platform offers different strengths (it's important to know these in and out). Then, narrow further to placements which include: in-feed/Twitter feed/stories, immersive (FB/TW), canvas (FB/IG), audience network (FB/IG), and Messenger. When you’re in the auction after setting up your targeting and creative strategy, bidding gives you the upper hand to control when and where your ads will be seen. Rules of thumb with bidding include: decide your bidding method, monitor DAILY or hourly, and look at reach and cost pers to determine if your bidding strategy makes sense. Paid social is an absolute necessity. It should be included in every brand’s overall marketing plan and will only continue to grow over the next few years. 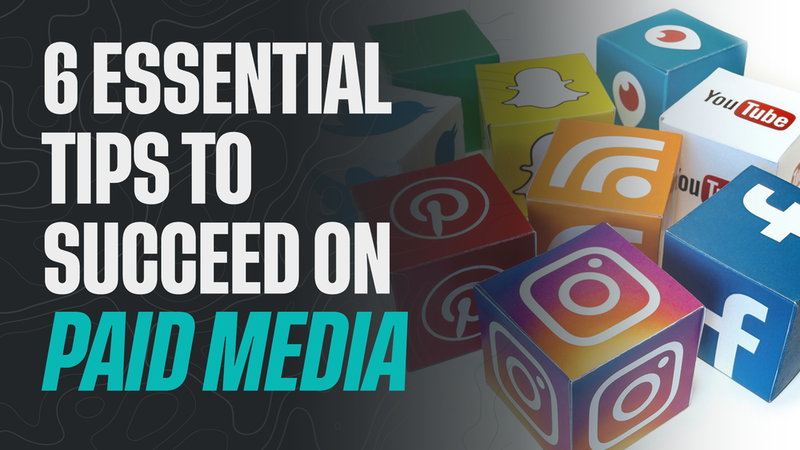 While the landscape can be overwhelming for those new to paid social, there are plenty of tips and trick to help navigate the rough course.